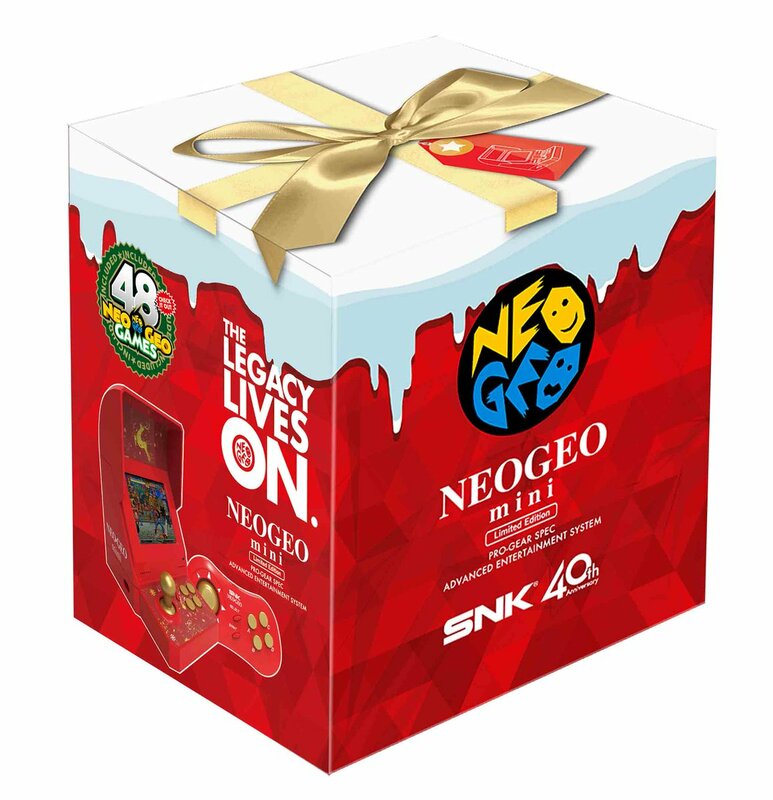 SNK Corporation has announced a new limited edition version of their NEOGEO mini console. 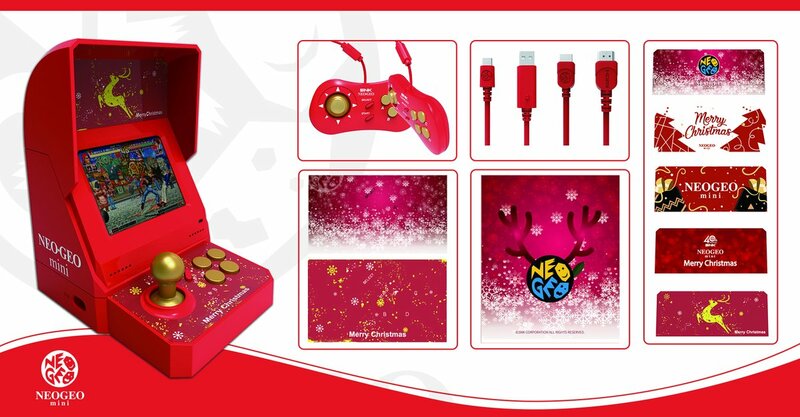 The new Christmas Limited Edition model is coming soon, although pricing and a release date aren’t confirmed. Pre-sale is set to kick off soon, however. 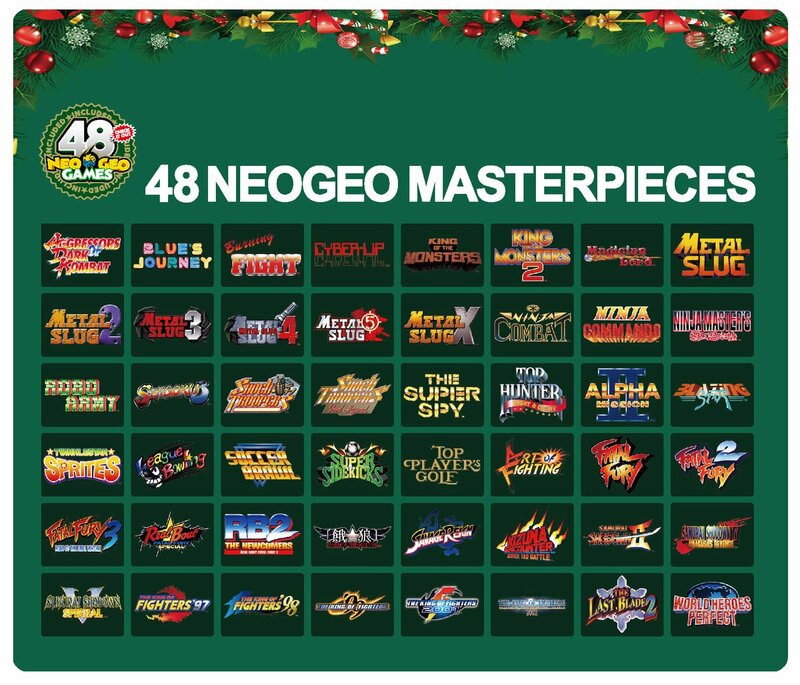 The new Christmas Limited Edition comes with 48 titles over the regular NEOGEO mini and the international edition NEOGEO Mini, which had only 40 titles. Furthermore, there are nine titles not included in the previous models that are included with this model. 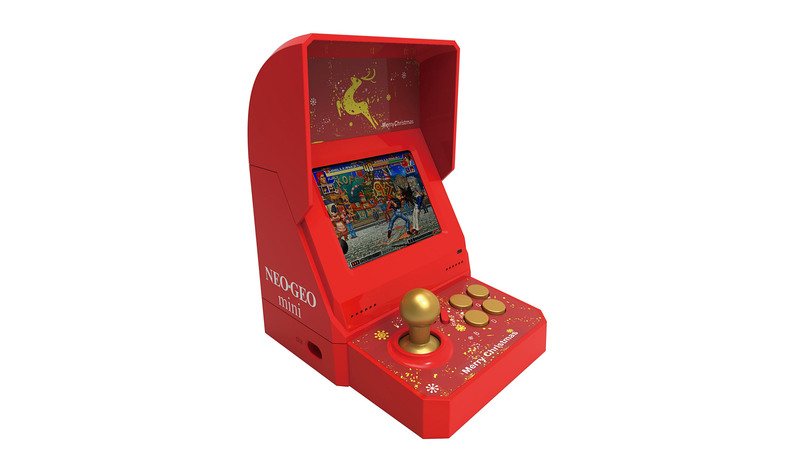 The original two models for the NEOGEO mini are available now via a multitude of resellers.